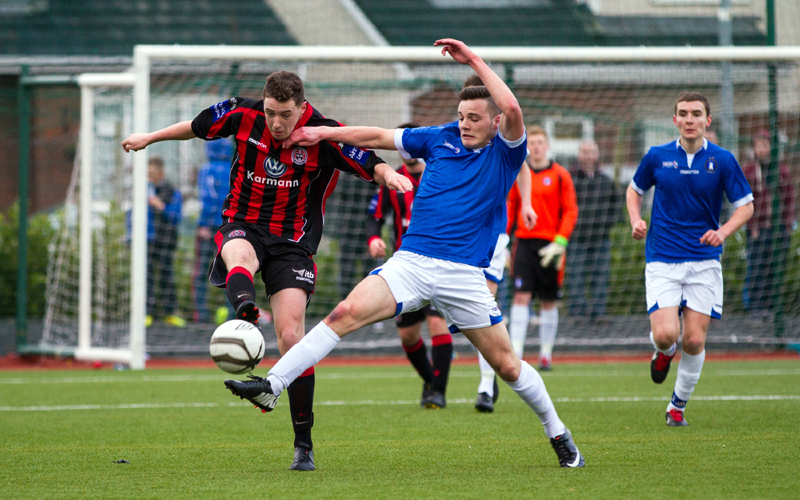 A weakened Limerick Under-19 side were beaten 3-0 by Dundalk in their opening game of the Promotion Playoff Group at Oriel Park on Saturday afternoon, with two goals coming after a late red card. 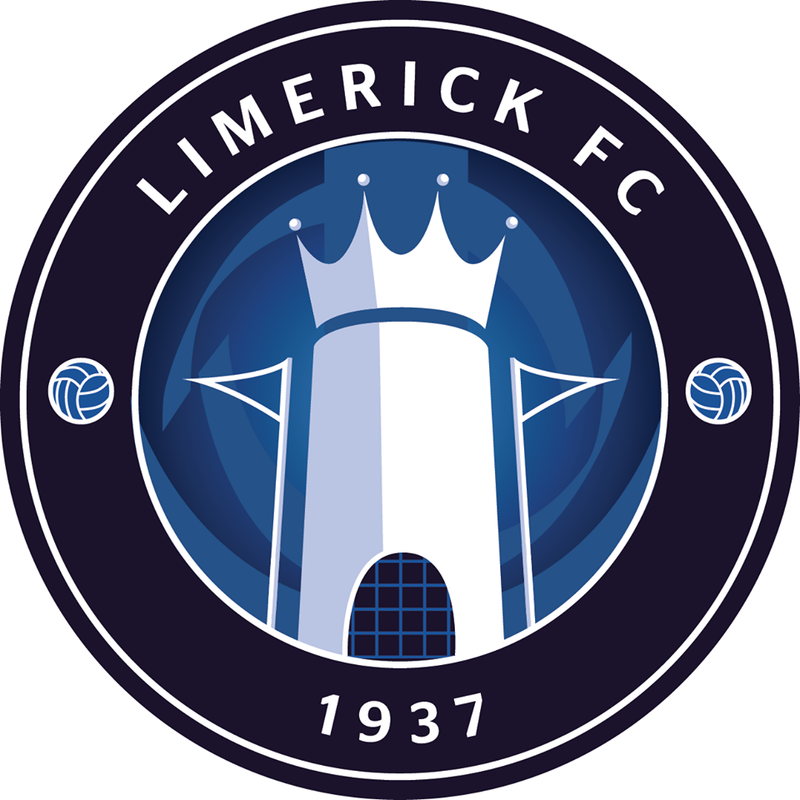 The young Superblues made the long trip north with just 12 players as a number of Tommy Barrett’s squad are involved with the first-team squad who have an evening friendly in Longford. 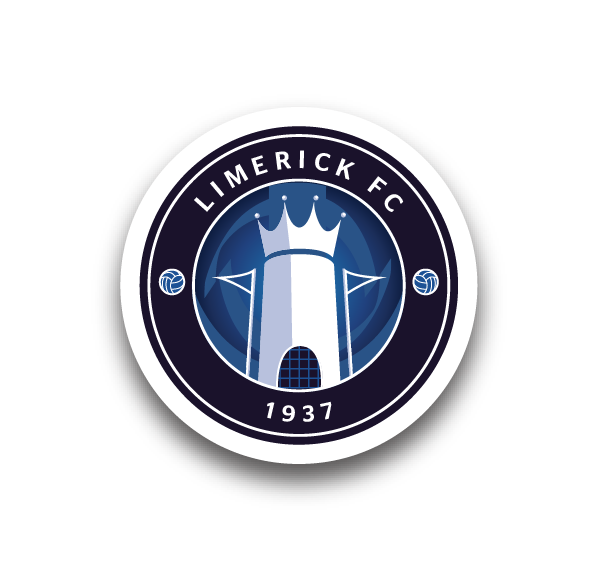 Limerick fell behind before the half-hour when defender Calvin Murphy cut in from the left and curled to the net. In the second half, Dundalk hit the crossbar and shortly after, on 84 minutes, centre-half Paudie O’Connor was dismissed after picking up a second yellow card. That is where the visitors’ chances of securing a point ended, with Dundalk adding late goals through their captain Conor McDonald – direct from a corner – and forward Ciarán O’Connor who stooped to head past debutant ‘keeper Paul O’Leary. Limerick: Paul O’Leary, AJ O’Connor, Paudie O’Connor, Conor Maguire, Michael Guerin, Ross Mann, Shane Walsh, Mark Hoban, Val Feeney, Seán McSweeney, Ross Fitzgerald. Sub: Jack Lynch.